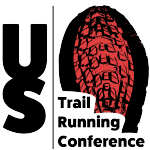 Mesquite Canyon is the seventh and final race in the Aravaipa Running – Desert Runner Trail Series, Arizona’s premier trail & ultra run series. WARNING: This is a very tough, rocky, mountainous trail run! 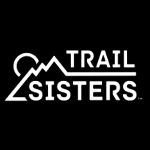 Trail Series = 30k | Ultra Series = 50 Mile & 50k. Enjoy challenging climbs and epic views of Phoenix across the White Tank Mountain Range. All runs take place on single track trails within White Tank Mountain Regional Park. Expect typical desert trail conditions including rocks, sand, cactus and gravel. 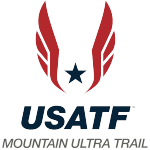 50 mile & 50k runners will travel through a two mile section of wash in Ford Canyon featuring several downhill granite rock scrambles, sand and boulders.